Why rent when you can buy!? 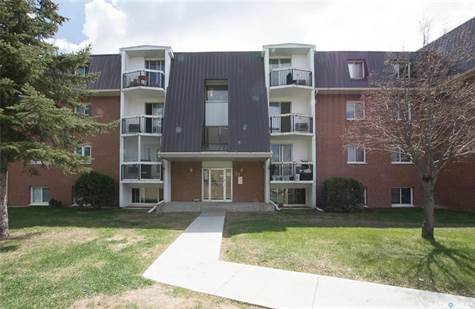 Lower level, North facing condo, a short walk to the University of Regina and close to SIAST – ideal for a student or first-time buyer. Keep cool in the summer months and cozy during the winter. This condo has updated laminate and tile flooring! Two spacious bedrooms, updated kitchen and in-suite laundry for your convenience. No need to carry coins!! Call to schedule your showing today!